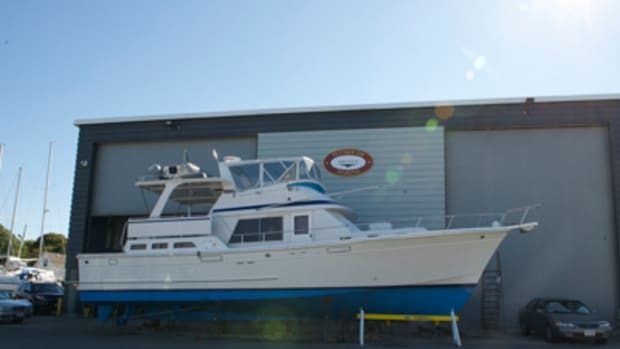 Boating&apos;s big selling season tends to fall in the spring months, but for those looking to join the cruising ranks, the winter season can be a great time for poaching a bargain trawler. Boats are huge purchases. Make sure you keep your head on right. Some owner&apos;s are dealing with the expense of storing their cruiser for the winter, while the lesser fortunate may have just endured a season with a boat on the market without so much as a nibble. 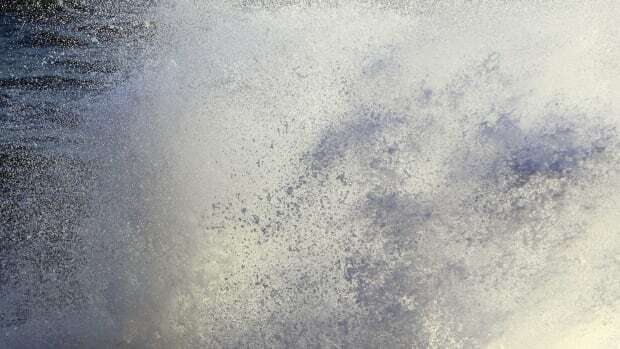 Regardless, cold can coax some owners into being not so firm on their dreamboat&apos;s asking price, which can be your golden ticket to cruising with a grin in 2015. With any sizable purchase there are risks. So before you grab your red marker, a copy of the classifieds and declare open season, here are several boat buying survival tips and scammer warning signs to watch our for from BoatUS with some added PassageMaker wisdom. 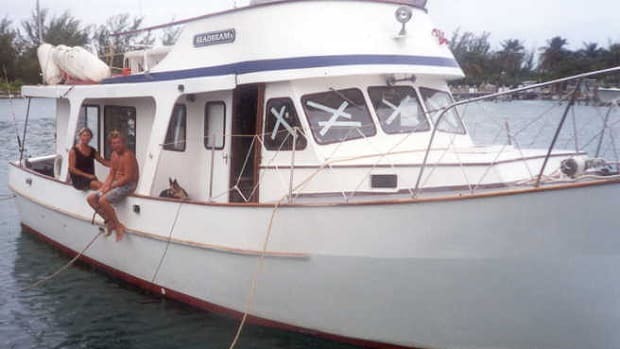 Of course it’s always good to research a boat you’re considering online, first. While the Internet is not always 100% accurate, you may learn about serious problems other owners have had. Check owners group chat boards or online boating, fishing or cruising discussion groups for the kind of boat you’re looking at. 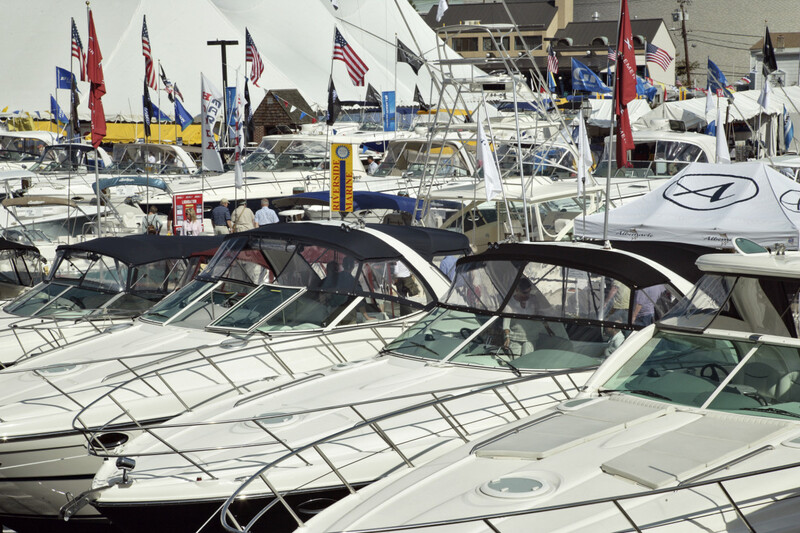 BoatUS has the only national consumer complaint database for boats as well, searchable by members. Also be aware of Internet scams if you’re buying online. Any whiff of something odd and you should proceed with caution. Doesn&apos;t look like your average minefield, but it can be just as devastating. Surveys will uncover potential problem spots and can help with price negotiations. On a boat with expensive engines or generators, a separate engine survey could save huge headaches later. Make any purchase contingent on the survey. 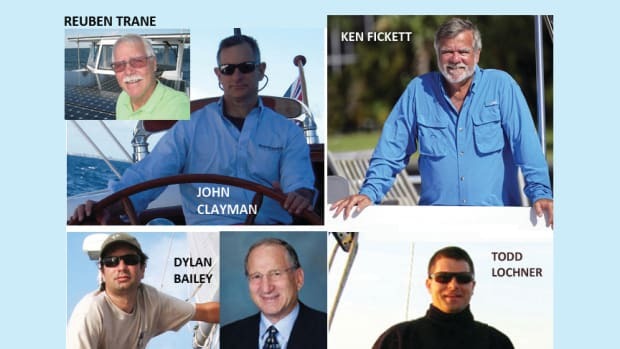 For a list of accredited surveyors, visit BoatUS.com/surveyors. You wouldn’t buy a car without taking it for a drive, and you should treat buying a boat the same way. It doesn’t matter whether it’s 16- or 60-feet. 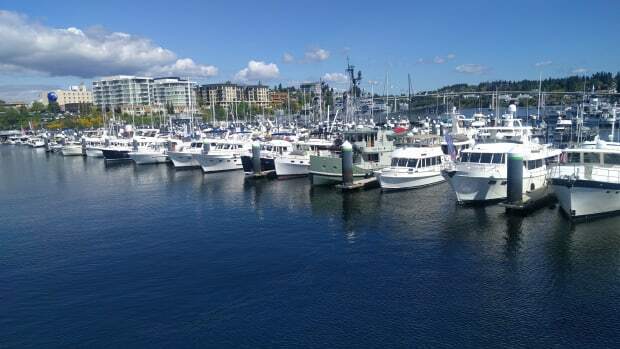 We realize this can be tricky for boats on the hard, but it never hurts to try to add a clause into your purchase agreement explaining the final sale is contingent on a successful trail come springtime. Make sure that any deposit is 100% refundable if any contingencies such as a survey, financing or insurance are not met. Get it in writing. If there is a warranty or promise to fix something as part of the sale, get it in writing. Did we say get it in writing? Before getting too serious about a boat, verify that the owner (or brokerage/consignor) has the title and registration on hand. Any liens will have to be paid before transferring title. 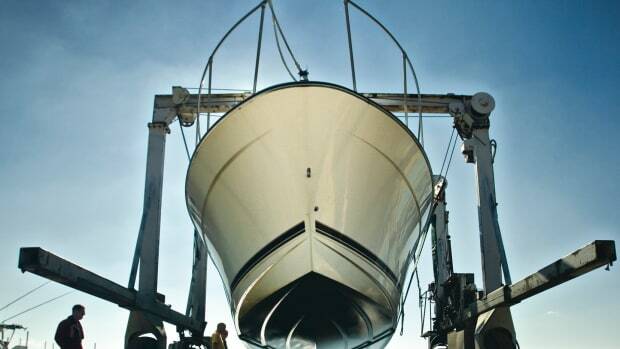 Boats are huge purchases for several reasons; many of which extend beyond the wallet. That old idiom of if its too good to be true, it probably is can really save you here. Listen to your brain and your gut (oh yeah, and that marine survey you got *nudge**nudge*) before you breakout the checkbook. 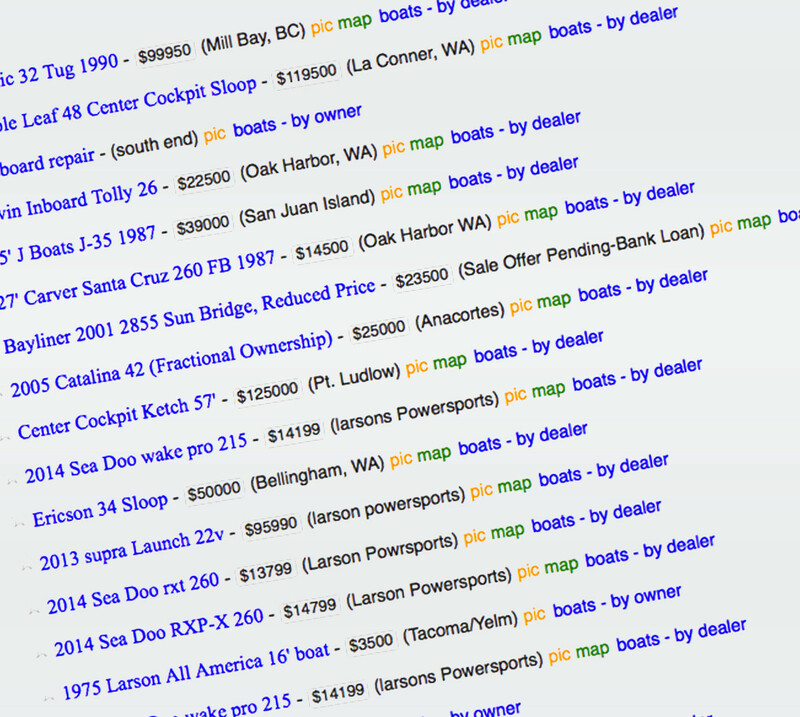 BoatUS reported several boat selling scams in a company press release this past spring. The following list included many of the most common scammer tactics, but as always pay special attention to the last tip in the list above and don&apos;t be afraid to walk away. 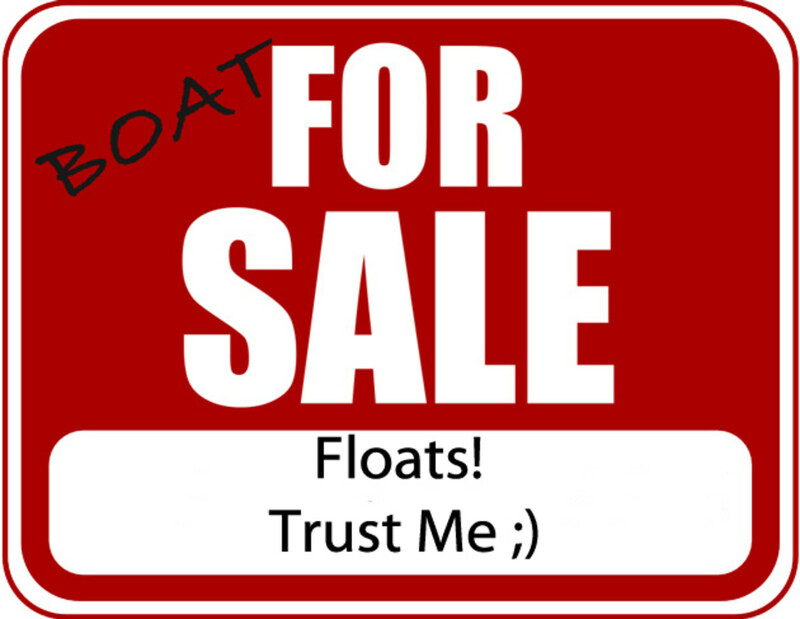 Anytime a buyer offers to pay more for the asking price of the boat your are selling – run away. Today, it’s easy for criminals to print counterfeit bank checks, and by the time your bank figures out the loss, the bad guys are far away, and you will be liable for the lost funds. Always contact the financial institution on which the check was drawn to verify the account, but don’t dial the phone number printed on the check, if possible. The amount of the bank check should also match in numerals and words, and the account number should not be shiny in appearance. Official checks are generally perforated on at least one side. 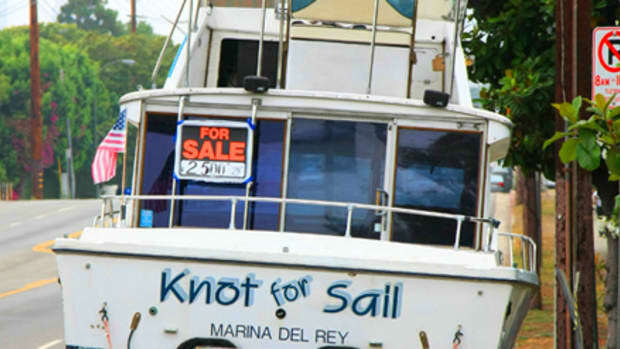 A bogus seller advertises a boat on a website at a low, but not scam-worthy price. When the scammer finds a buyer, they will tell them to use a legitimate sounding yet fictitious escrow service, like GoogleMoney.com. But once the funds are transferred, you’ll never hear from the seller again. It’s wise to use an escrow service for a long-distance purchase, but be very cautious with escrow services you’re not familiar with, and go with established providers such as eBay’s Escrow.com. Poor grammar, spelling and language use; no phone number for the buyer/seller; generic references (ex. 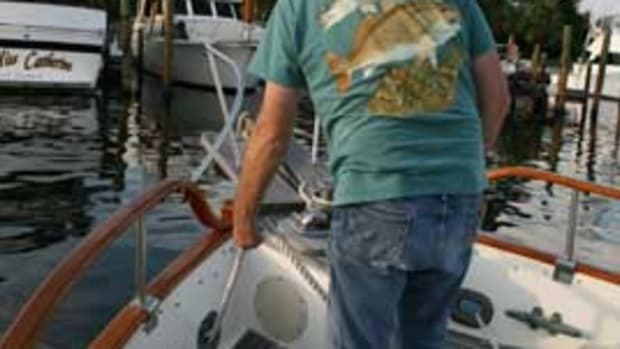 “merchandise”) to the boat being sold; changing names and locations in emails; a buyer who shows no interest in haggling over price or seeing the boat firsthand; a buyer or seller who has no interest in discussing titling or verifying the boat’s Hull Identification Number (HIN). 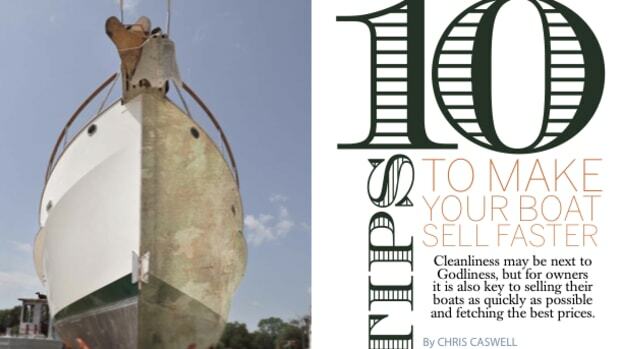 For a free buying and selling guide for boaters, go to www.BoatUS.com/consumer.